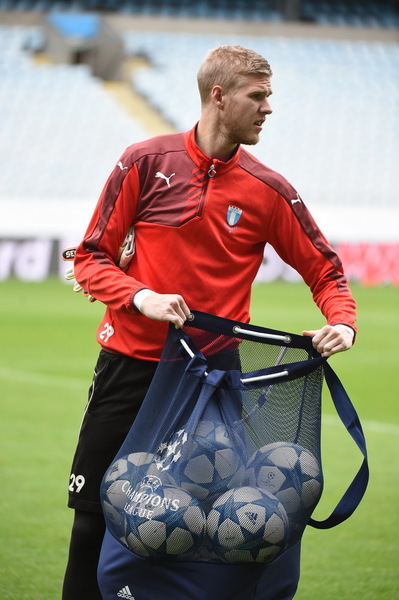 On 20 October 2015, at the Malmo New Stadium, Malmo team held an open training session dedicated to the upcoming Champions League Group Stage MD3 game against Shakhtar Donetsk. The first 15 minutes of the Swedish team’s training were traditionally available for media coverage. We bring you a photo spread featuring the session highlights.